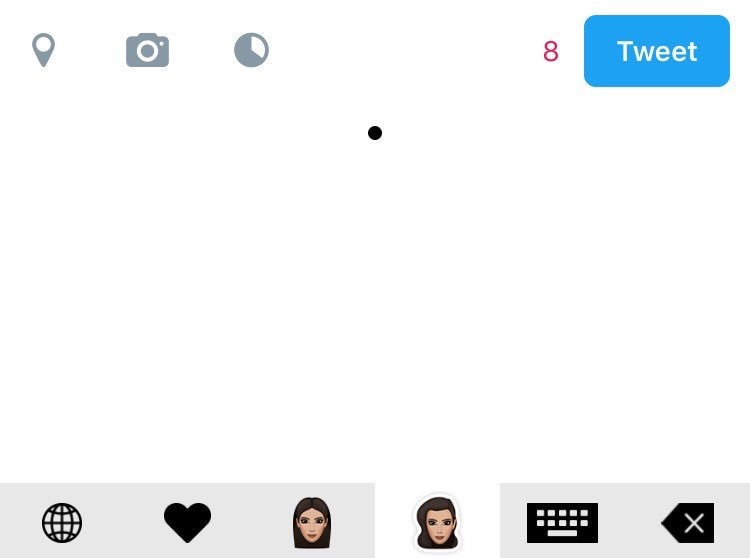 Did Kim Kardashian's 'Kimoji' break the App Store? Did Kim Kardashian’s ‘Kimoji’ break the App Store? Reality star Kim Kardashian may be best known for her popular television series, but she also dabbles in the digital realm. After the immense success of her debut app “Kim Kardashian: Hollywood,” and her attempt to break the internet back in 2014, the American beauty is at it once again with the launch of “Kimoji” — which purportedly wreaked havoc on the app store. A series of tweets from her official Twitter accountarticulated the entire fiasco from beginning to end. According to Kardashian, the problems stemmed from the “many people” who attempted to download the app within hours of its launch. This claim wasn’t without grounds, as a quick search of the “Kimoji” hashtag yielded dozens of tweets from frustrated consumers – many of whom weren’t even able to find it on the app store. @KimKardashian where is it I don't see it on the App Store ? As for whether the store at large was affected, it’s hard to say — alongside the people having problems, there were thousands more who were able to download apps and browse as normal, without fail. Me being one of them. The problem is, the app will often not display as it should. Instead of being able to select an emoji, users are frequently greeted with a blank, empty space. Despite all this, “Kimoji” is a blistering success, and has skyrocketed to the top of the app stores best-seller list — usurping the likes of “Minecraft,” “Cut the Rope” and “NBA 2K16” — after one day on the market. Still, just to be sure there were no more problems, we here at Tapscape have conducted a thorough investigation into the matter and can confirm that “Kimoji” is available to download, without any hiccups, from both the web store and from your smartphone — check out our review here.